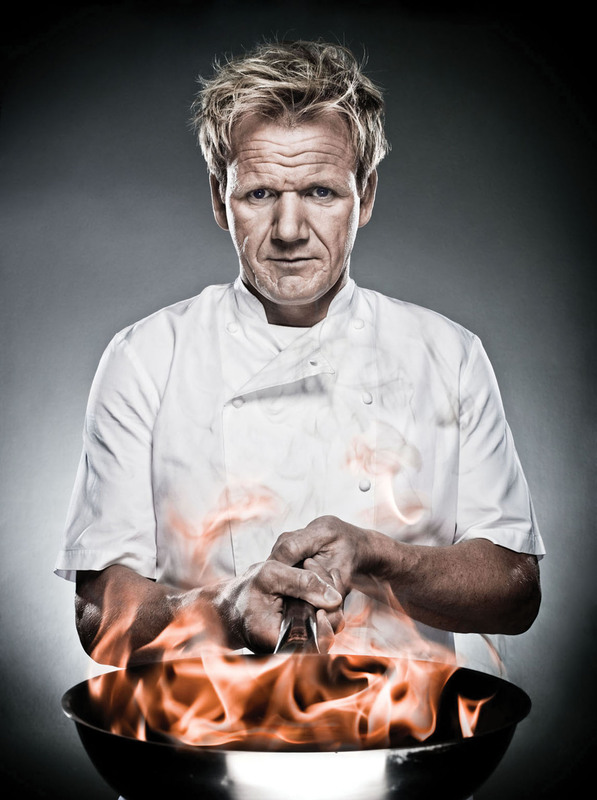 The story of Scottish chef Gordon Ramsay is one of those where he was raised under difficult conditions and only got to be a millionaire thanks to his wonderful abilities. Wisdom.ninja has compiled a list of steps that led to the success of this peculiar character of wild honesty. 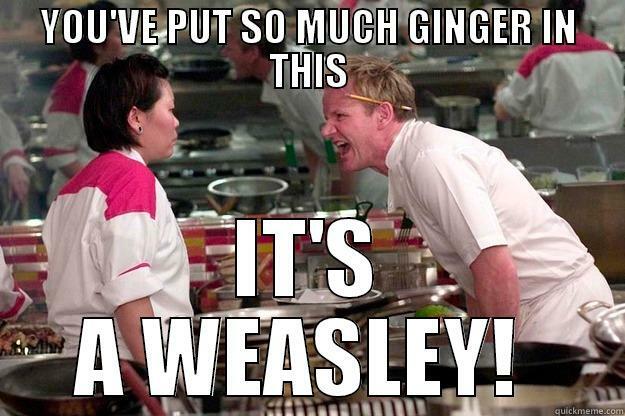 Ever since he was young, Ramsay wanted to be a professional football player. Different circumstances prevented him from realising his dream. But despite having felt that “did not know what to do with his life,” he continued searching for his true purpose in life. It is impossible to succeed in a job that you do not like or you’re in just for paying the bills. In addition, there is no age limit to find what you love, many famous examples of success prove it. 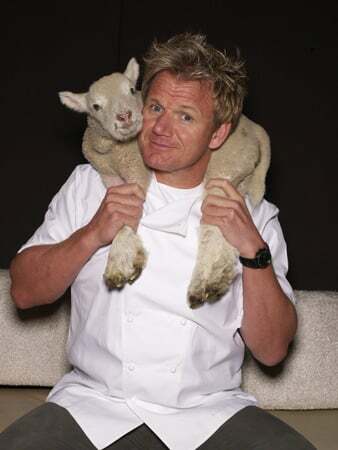 Once he found his passion for cooking, Ramsay persisted in following his goals. He started his journey straight from the bottom, as a kitchen cleaner, but that did not stop him from climbing up the professional ladder. If you’re staying too long in a fixed job just because you’re afraid of what going to happen, you might not get anywhere. You will lose your pace and it’s going to be very hard to advance. Learn to take the time necessary to master your craft and climb as soon as you have the opportunity. When Ramsay wanted to help the restaurant owner to recover from failure, one of the most important things he did was to show them the responsibility as owners, leaders, and chefs. Only if we understand that the responsibility is the principle of control of our lives, we can move forward and overcome any obstacle, take charge of decisions, recognize what actions were successful and what needs to be changed. 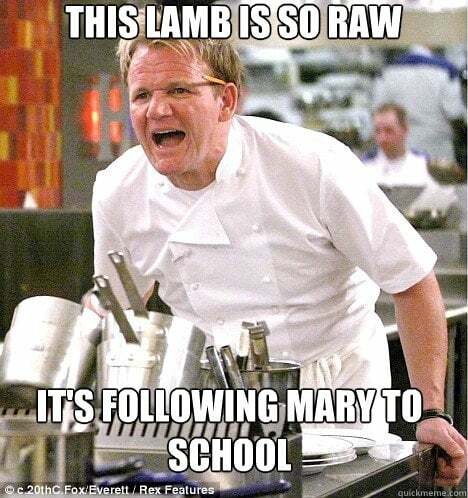 Ramsay’s reputation depends on his work, which does not mean he has to take everything seriously. 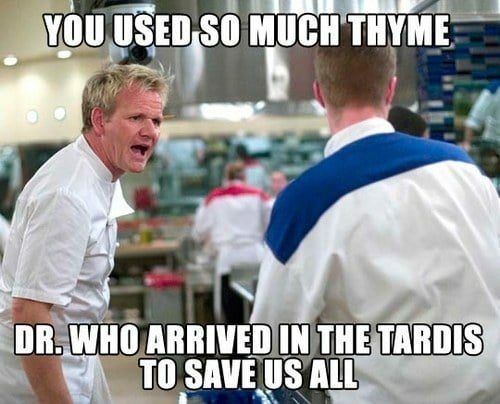 He accepts guilt when he makes mistakes, he has fun and he jokes around, he experiments and tries new things, and he learns from more experienced chefs that work with him. The fact that you are doing something important, does not imply that you can’t have fun, experiment and even make mistakes. If you take everything too seriously, you risk becoming rigid, and the more rigid, the less likely you are to change, to see any eventual problems and above all, to have fun. Gordon shows in his Kitchen Nightmares program simple recipes made with local produce, he loves making the most difficult diners. The most effective solutions are often the simplest. And we must leave behind the arrogance that blinds us and makes us believe that the more elaborate we are, the better impression people are going to have about us. It is exactly the opposite.